In an effort to help me finish all those painting projects I start around the house, my husband got me the a spray gun (Graco TrueCoat Plus II) for our wedding anniversary. After convincing him to let me open it early, I have spent the past week spraying everything in sight – starting with the interior doors at home. When we bought the house six years ago, all the woodwork was pine but over the years we have slowly added white crown molding, white baseboards, and white wainscoting. The frames and doors were next on my painting to-do list but I knew that a spray gun would not only make the job much faster, the end result would be much nicer. As with any painting project, but especially furniture, doors and woodwork, preparation is the most important step. Doors get handled a lot and can accumulate dirt and oils from our fingers or residue from cleaning products. That’s why the first step taking the doors off the hinges was a good scrub with ammonia and water – twice. Since the doors already had a clear sealer on them, after they dried from their cleaning, I sanded them well with 240 grit sandpaper. I wiped off the sanding dust with a tac rag then sprayed all the doors with Insl-x Stix bonding primer to make sure the finish coat would adhere well and not peel off over time. Since this was my first time with this particular spray gun, there were a couple of runs in the primer coat so I left the doors to dry overnight. The next day I sanded any runs smooth and applied two coats (about six hours apart) of Muralo Ultra Waterbourne Enamel in semigloss. TIP: If you want your white woodwork, furniture or trim to stay that way over time skip the oil based paint and use a latex enamel. It won’t go yellow over time, it dries quickly with no smell and cleans up with a little water. Even though the paint will be dry to the touch in hours, I left the doors to dry for 48 hours so they will be able to be handled for hanging. 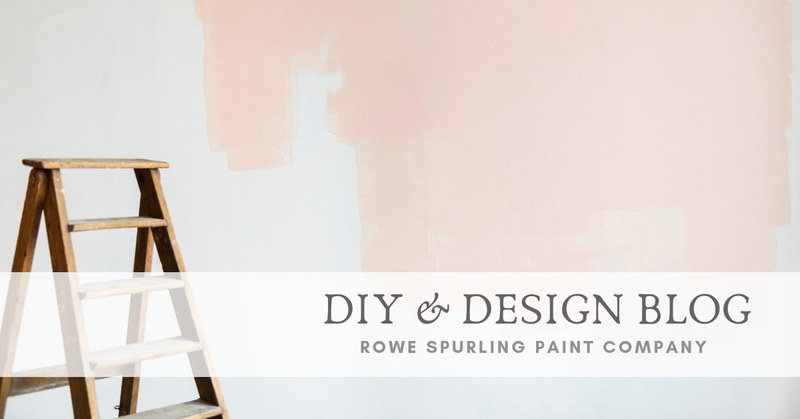 Up next…painting hardware – because you can’t hang beautiful freshly painted doors on rusty hinges.